A place to grow is important for anyone. For those who run a business, hosting their business website is crucially important. They need to not overlook their hosting up-time, reliability, speed and most importantly the support. Every minutes is money for business orient website. However choosing a suitable web hosting for your business is not easy. You might had read all the web hosting reviews from hosting expert but still it would be difficult to choose one among all the top rated web hosting guides. Trust me, I’ve been there before. 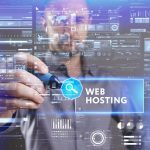 Today, it come to my attention that Brad Smith from hostingfacts.com written a very descriptive and long list of actual testing and reviews of current web hosting mostly favored by business and blogger. Most webmaster preferred giant web hosting company such as bluehost or hostgator. These are the “most reliable” hosting provider which are widely used by business and blogger alike. However Brad had a different opinions so he decided to take the next step and experience the hosting service himself, he actually signed up with 30 different hosting providers that are widely use by business and blogger. Average load time for people in US, Europe and Asia. (again, they monitor the average load time of a basic WordPress website, one minute intervals). They put the customer reps towards a test. Most of them succeeded, but the average response time varied from 2 seconds to 48 hour. All of their test sites (30) are signed up with (30) different web hosting providers. 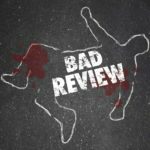 Their ‘test sites’ are all identical (just a default page on WordPress website platform) and can be found inside each review. Want to know more? Read the full article of Brad’s tested hosting reviews. 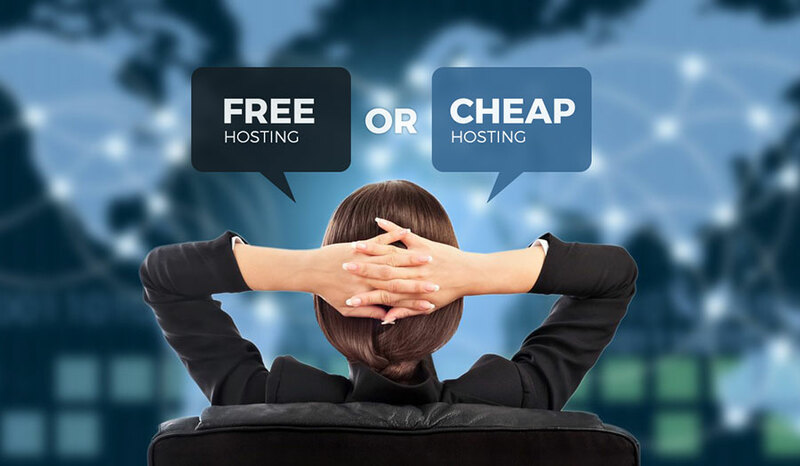 Free vs Cheap Web Hosting. Think Twice! Some of the most reliable web hosting are already cheap and affordable, they usually offer basic hosting package that are under $5 per-month. If you’re seriously want to grow your business or website, i would say “free hosting” is not worth it. Since most of the free web hosting sites had terrible up time and support. In worse case scenario, when your hosted site beginning to draw some traffic, your free hosting account will be suspended and force to upgrade to premium. When this happen, you’ll think back and feel remorse why you didn’t choose to host your site in a more reliable but afforable (cheap) web hosting. Did you know that website speed can effect how your site ranked in search engine ranking? No matter how well written, well keyword optimize or SEO built your site is, if it took more than 10 seconds to load then you will be likely to be push way back from search engine ranking (SERP). In this case, a low response and speed host like free web hosting is definitely a No! No!. If you’re really looking for free hosting to build your personal or business website, then i would recommend hosting in WordPress.com or Blogger.com. Both of this hosting platform can help you migrate if you choose to use your own unique top level domain name later. Even so, there’s a few exception of free web hosting site that received a good reviews from free hosting users. Therefore you can’t consider all free hosting are bad and untrustworthy. That conclude today rant 🙂 remember free doesn’t always mean bad, and what most people like doesn’t mean its good. You need to experience the service yourself. Be sure to read the reviews on best cheap hosting list and free hosting list above.